I received this coat last week and am so excited to share it with you. You might or might not remember, I did a review for Sumissura last year. Since then, they have improved their logistics process as well as their tailoring facilities. Sumissura reached out to see if I am interested in trying out another coat and of course, I couldn't pass up the opportunity. I won't go into too much details because they are the same as what I mentioned in last year's review. However, I will go over details of my order. I mentioned last year that they forgot to monogram my jacket. They got it right this year and I love it. 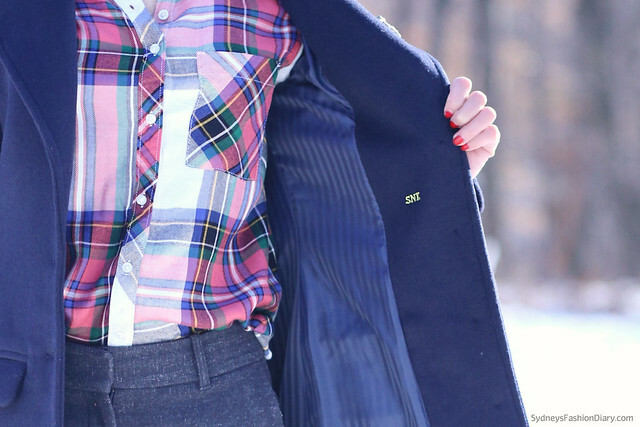 The custom silk lining along with my initials add a very special touch to the jacket. 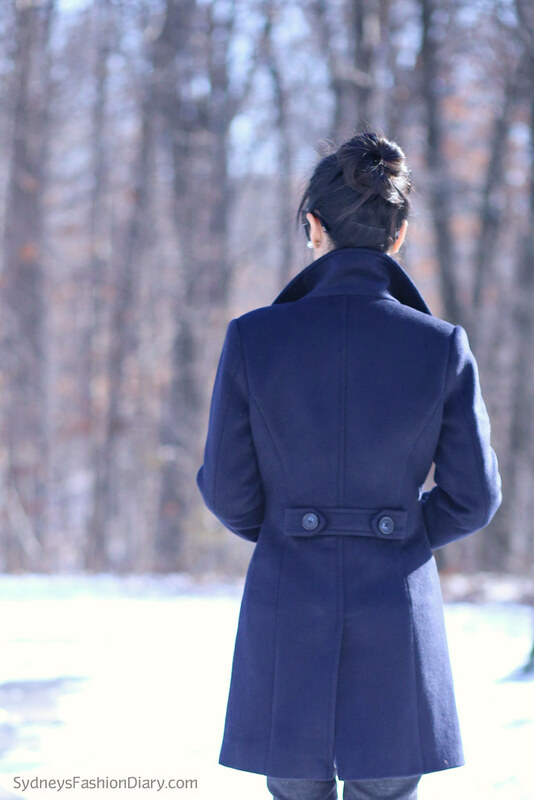 A completely customized wool coat for $200 is a steal in my opinion. I am truly impressed and would 100% recommend it to anyone.